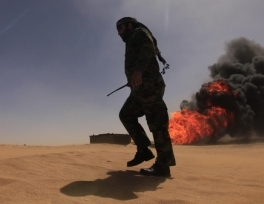 Vandals have destroyed prehistoric rock art in lawless southern Libya, endangering a sprawling tableau of paintings and carvings classified by UNESCO as of "outstanding universal value". 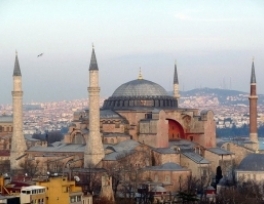 Tens of thousands of Turkish Muslims have gathered on Saturday dawn to pray outside historic Aya Sofia (Hagia Sophia) museum, urging Prime Minister Tayyip Erdogan to reopen it as a mosque. Makkah Gov. 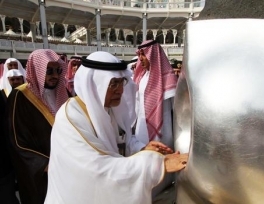 Prince Mishaal bin Abdullah bin Abdulaziz led the washing of the Kaaba on Thursday at the Masjid al-Haram (Grand Mosque) in Makkah, on behalf of Custodian of the Two Holy Mosques King Abdullah. Saudi Arabia has designated a one million square meter vicinity in the Holy City of Mecca to build a complex dedicated to the Prophet Muhammad and his teachings. 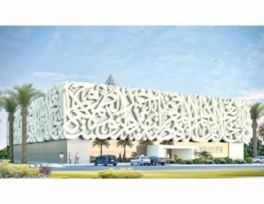 Called the "Peace be upon the Prophet" project, the center will include an exhibition, university, electronic gate center, library, translation center, hotels and other facilities, the Saudi Gazette reported on Tuesday. An exclusive hotel will finally be opened Tuesday for pilgrims who miss their flights at the Haj terminal of King Abdulaziz International Airport (KAIA). 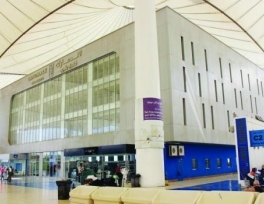 “A hotel has been established for pilgrims by the Civil Aviation Authority as per directives issued by Custodian of Two Holy Mosques King Abdullah,” said Abdul Hamid Aba Al-Ari, director-general of KAIA. 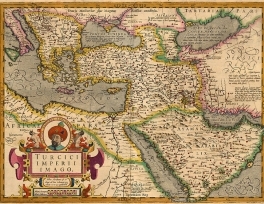 The United Kingdom is planning to introduce the study of the Ottoman Empire and Rise of Islam to A Level students at colleges and sixth-forms to next year's curriculum. Mike Goddard, the history examiner of the UK's national exam board, was reported by BBC Turkish to have had received criticism for always focusing on the same subjects from the twentieth century, and had decided it was time to add more variety to the curriculum. 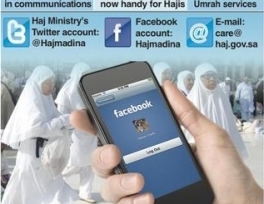 Madinah’s Haj Ministry branch has launched an e-communication service on several social networking sites, such as Twitter and Facebook, for the very first time. The ministry’s branch has also provided a mobile number and a landline for addressing inquiries and complaints around the clock. 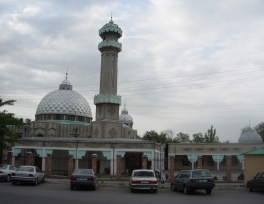 Bishkek, the capital city of the Republic of Kyrgyzstan, has been declared the capital of Islamic culture in 2014, hosting five month activities to mark the event. Young, budding photographers were given the chance to showcase their eye for Makkah’s beauty at a photography contest held by the Saudi Arabian Society for Culture and Arts. May 21, an exhibition of Islamic art “V & A Jameel Prize” will start its work at the "Hermitage-Kazan" exhibition center in Kazan Kremlin. 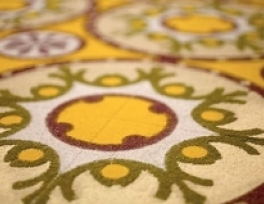 Victoria and Albert Museum (V & A, London), the world's leading museum of art and design, for the first time hold such exhibition in the capital of Tatarstan.